Barely a month after the first team visited Malawi in February, another team of four members arrived on the 31st of March through Mbeya in Tanzania. 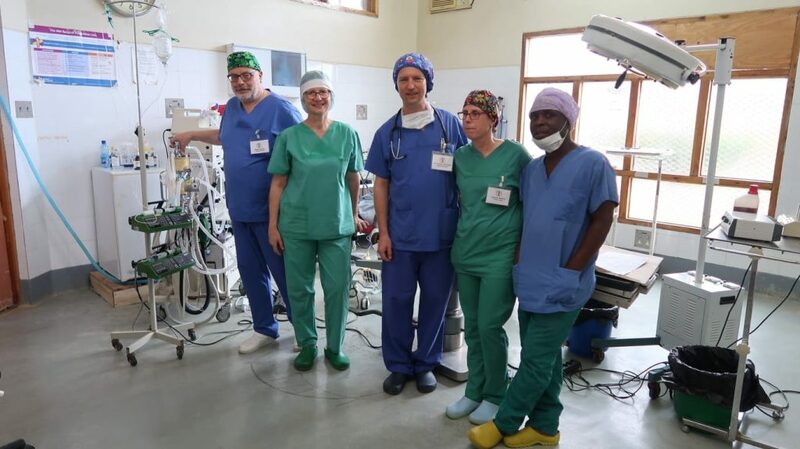 The team includes two medical doctors namely Dr. Joachim Groschel, an Anaesthesia Specialist and Dr. Cornelia Leszinski. Dr. Joachim, leading the team, has had a number of visits to Malawi with other teams before and is in love with Malawi. Accompanying the two Doctors are Martin Stasius, a Nurse Anaesthetist and Angelika Mohrer, Surgical Nurse. The team has special interest in abdominal surgical conditions. However, they are also assisting people with other surgical conditions including tumors. The team is expected to be in Malawi up to the 14th of April. 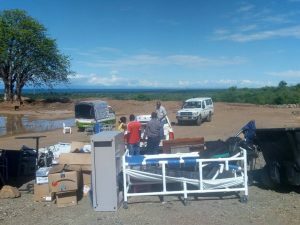 Doctors from German continue to assist rural masses in Chitipa, Karonga and other districts in Malawi. 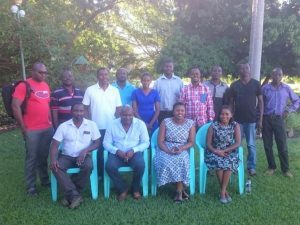 The team members are very excited and grateful for the warm welcome and friendly attitude of Malawian community especially those of Chitipa district. 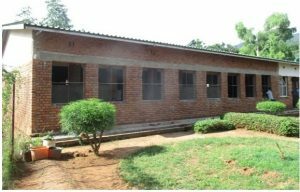 The Health Desk continually thank Bishop Martin Anwel Mtumbuka and Dr. Shidelko for bringing closer specialty services to the people of rural Malawi. These services are only available in Central Hospitals making them inaccessible due to long distance and financial constraints and thus suffer silently.